The body of Shelby Wilkie who has been missing since last Monday, has been found. 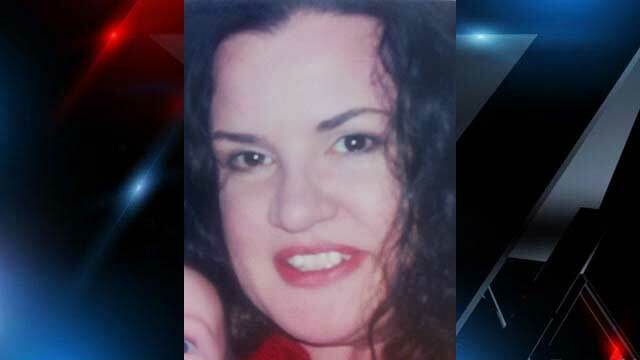 Chief Deputy Greg Cochran said that Shelby’s body was found at a house on Kanuga Lake Road around 8:00 p.m., after her husband, Michael Wilkie confessed to killing her and leading them to her body, according to Fox Carolina news. Michael was arrested and charged with Shelby’s murder. Michael had also been arrested in March for assaulting Shelby, and there was also an order of protection filed October of 2010, which was dropped by Shelby in November when she declined to prosecute Michael.